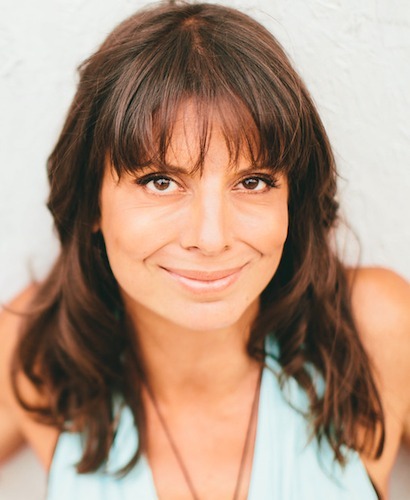 In 2004, while working as a professional stand up comedian in Los Angeles, Georgia Jean experienced a “knock you to the floor”, energetic event where she spontaneously developed the ability to channel a high frequency, non-physical, collective called The Circle of Light. Since then, through weekly conference calls, and working with one-on-one clients, they have amassed a huge amount of information, and Tools to support people through the current evolutionary shift on the planet. Once embracing this process these “Awakening Masters”, have been able to experience enormous breakthroughs in areas they’ve struggled with throughout life. It’s Georgia and The Circle of Light’s joy to support their clients, who are doing so much for the evolutionary shift of the planet, step into that role and begin to finally experience the true joy that awaits them once seated in this power. As a “broad spectrum” channel, Georgia is also able to channel a vast array of non-physical consciousness’, called forth by her clients individual galactic and seed “energetic ethnicity”. Every session is an adventure in the universe. She is also the Amazon Best Selling Author of “The Circle of Light and the Philosopher – Another Magnificent Day”, and creator of the “Authentic Positivity System – 5 Steps to Overcome Any Obstacle and Start Manifesting From Your Limitless Core Power”.